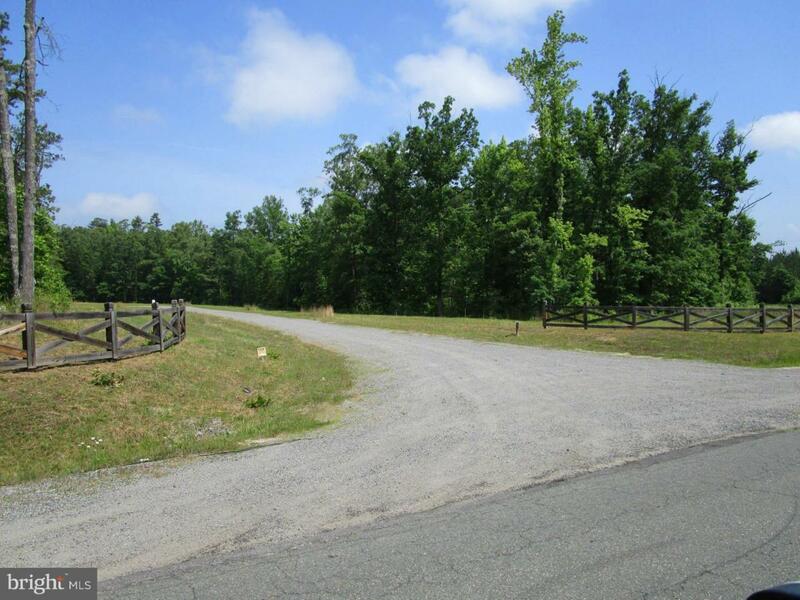 Dove Hollow is a terrific New Subdivision with lots ranging from 1.7 to 6.1 AC. This lot is 3 AC. Nice setback and good sized trees. Very close to the Middle and High Schools. Minor Restrictions to maintain the value. Bring your own builder. Drive on out. Begin making plans! Listing courtesy of William A Cooke, Llc.